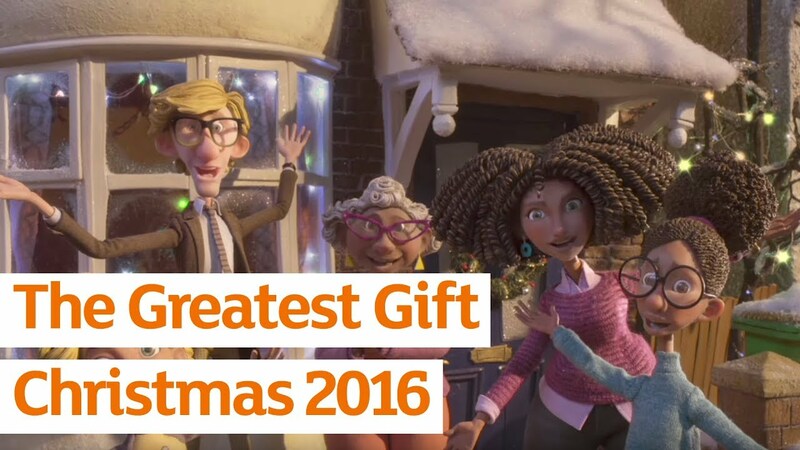 This year, Sainsbury's has paired up with Great Ormond Street Hospital for children to make their Christmas advert. Does this mean the James Corden could be heading straight for the top for Christmas number 1 2016 with this hit? It's okay everyone, the season to be jolly can now begin. 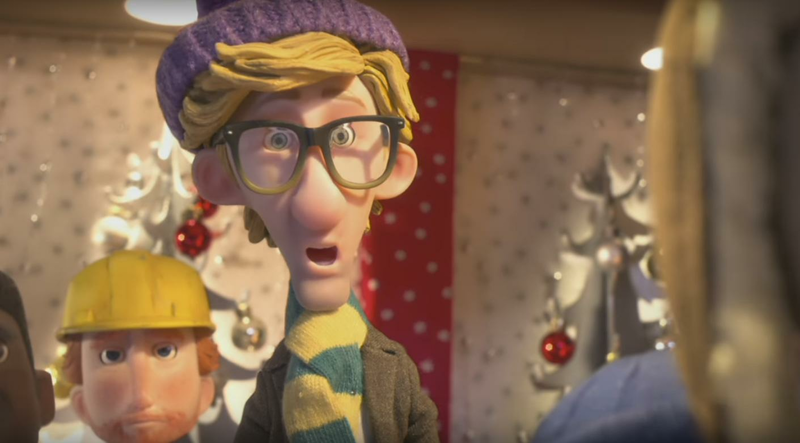 We've got the John Lewis Christmas advert, the M&S Christmas trailer and now we've got Sainsbury's too. 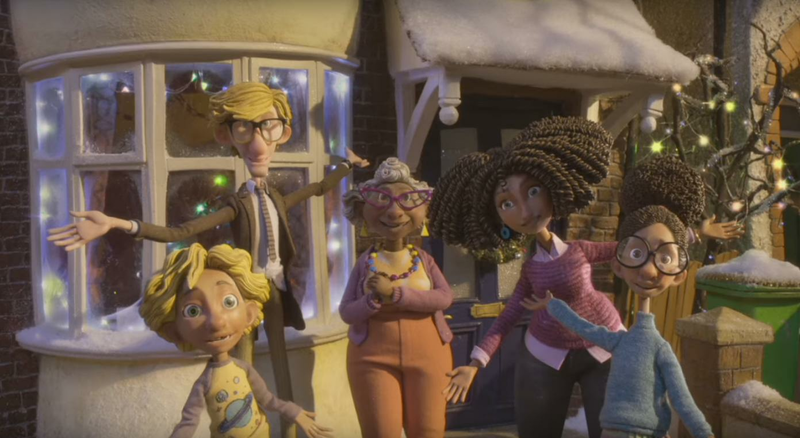 Read more: The John Lewis Christmas Advert Has Finally Arrived And Buster The Dog Will Melt Your Heart! 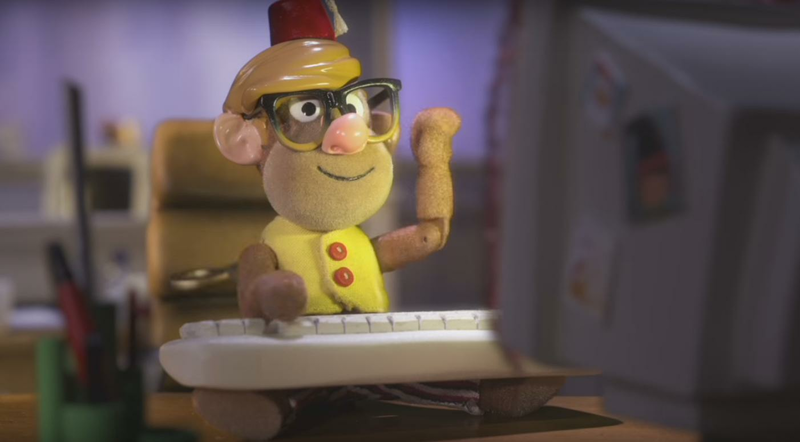 The advert is created by stop animation which means that every single little movement is created with a single photograph. The photographs are then put together at speed so it looks like the characters are moving. To make a film like this, even a short one, is a mammoth effort! It took more than 180 crew members, 16 weeks to build the set and characters and more than two months to complete filming for the blockbuster. The painstaking process meant just 12 frames per hour were captured on film, amounting to just half a second of footage. 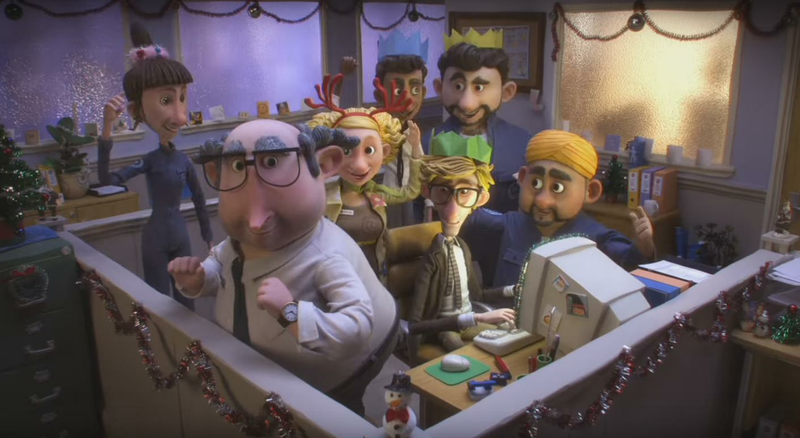 This year, money raised from spin-off merchandise like £1 gingerbread Daves and £5 animation kits will go to Great Ormond Street Hospital Children’s Charity. Sainsbury's charity boss Tim Johnson said: “At Christmas, time spent with the people you love is precious. For the families of patients at Great Ormond Street Hospital who are unable to go home at Christmas, this is particularly true. Does this beat John Lewis' Buster the Dog? Or maybe M&S's Mrs Christmas? If you think it doesn't, then spread the seasonal joy using #ChristmasIsForSharing.